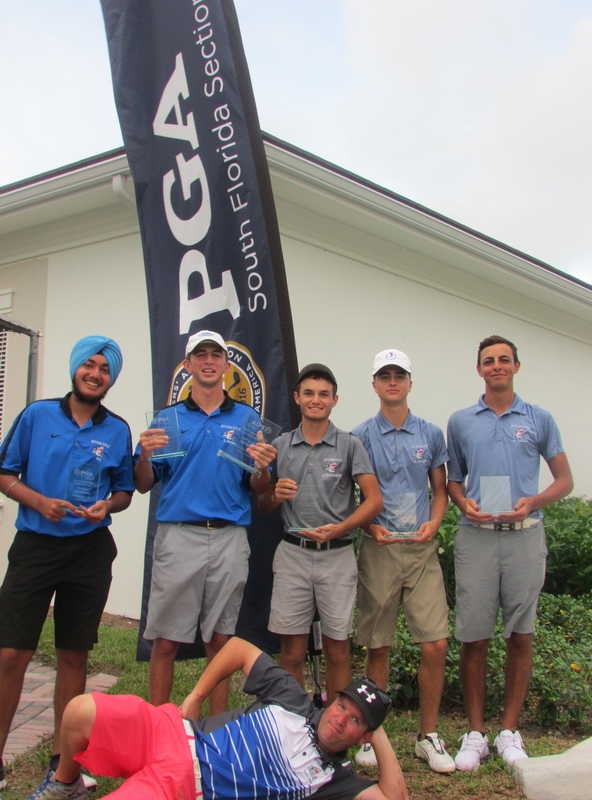 The South Florida PGA High School Championship was started in 2017 to bring together local high schools across south Florida to compete against each other in a two-day team event. There is also a competition for indivudal competitiors. The 2019 High School Championship Event will be September 27-28. Additional detials to be posted at a later date. If you are interested in this event, please contact Caitlin Huiting at chuiting@pgahq.com. 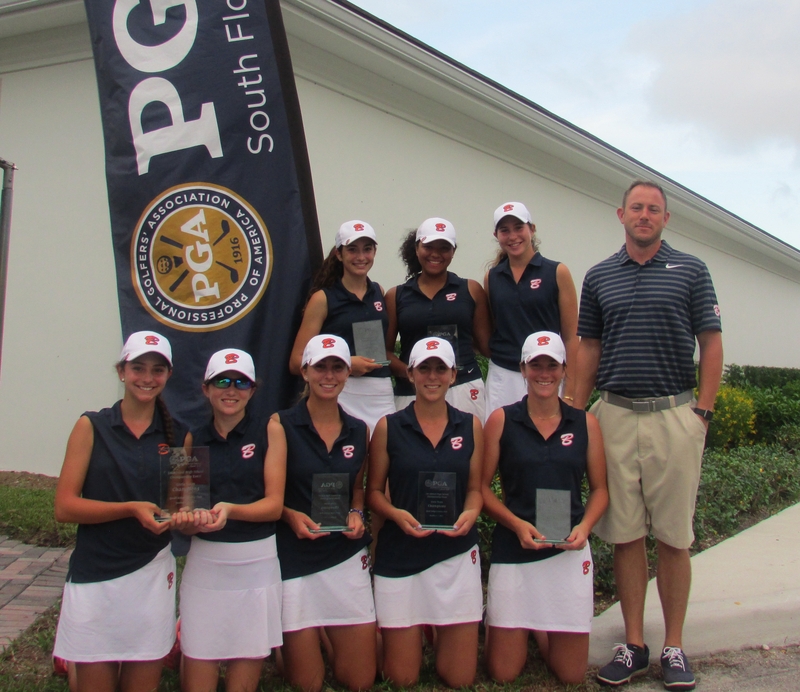 To view complete results on the Girls Championship Event, click here. 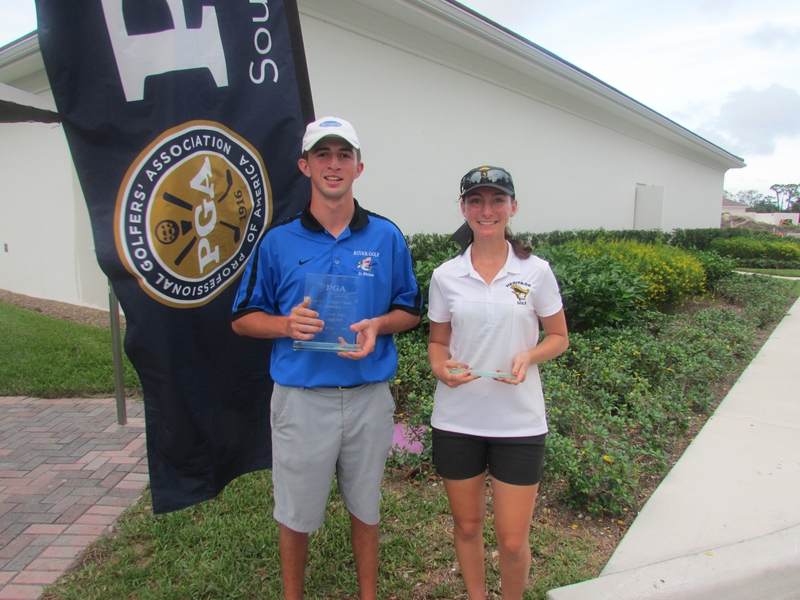 To view complete results on the Boys Championship Event, click here.